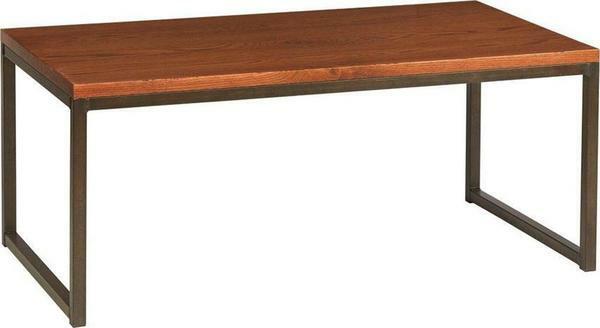 This minimalists dream of a coffee table is handcrafted from premium hardwood of your choice and steel for the the frame. These materials will not only bring longevity to your table, but also beauty. When matched with our other Omni furniture pieces, you can achieve a gorgeous yet simplistic style all your own! Take a look below.